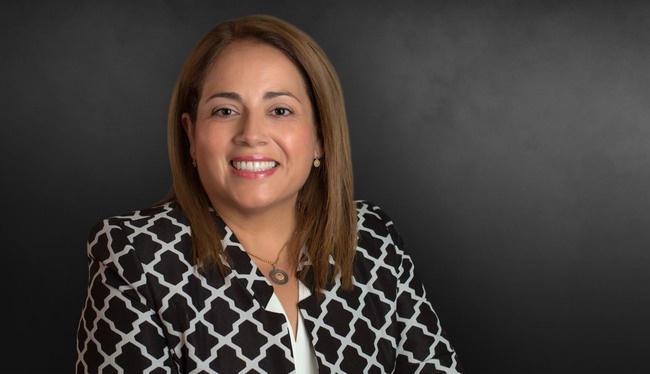 Cindy Duque Bonilla focuses her practice in the areas of construction law, personal injury, product liability defense and commercial litigation. She has extensive experience representing general contractors, owners and design professionals in a variety of construction litigation matters. In the area of product liability defense, Cindy represents product designers and manufacturers in product defect cases, foodborne illness, personal injury matters, wrongful death matters and class action litigation. She also has widespread experience in representing business entities in a wide array of commercial disputes. Cindy is fluent in Spanish and proficient in Portuguese. Represented design professionals in various South Florida condominium projects concerning allegations of professional negligence on behalf of structural engineer of record. Successfully tried case involving dispute over inheritance and various claims of breach of fiduciary duty. Represented design professionals in South Florida construction dispute involving claims of professional negligence and construction delay claims in excess of $30 million in the design and construction of a new science museum. Successful dismissal of class action involving defective product claims (CPVC piping) in the United States District Court for the Southern District of Florida. Successfully litigated various cases involving alleged violations of the Consumer Credit Protection Act and Federal Trade Commission Act/Unfair or Deceptive Acts or Practices by major foreign vehicle manufacturer. Assisted with representing Florida Department of Transportation in defeating contractor claims for over $50 million dollars. Successfully litigated multiple cases involving catastrophic injuries to children and adults resulting from alleged auto design and manufacturing defects. Successfully Lltigated multiple cases involving serious injuries and wrongful death claims resulting from truck, automobile and aircraft accidents. Successfully litigated multiple cases involving theme park injuries and ride design defects and/or ride failures.